Funny Irony of Using Humor to Stay Positive About Being HIV Positive. Although I am still ‘newly diagnosed with HIV’ after three years of living with the virus, I am starting to feel a bit of more long-term survivor-esq. I feel stuck in the middle–like a piece of bologna between the bread. It still feels weird labeling myself as “newly diagnosed” and well, let’s be honest, that I am probably a decade or so away from being able to claim the LTS title. Where do I fit in? In case you have not noticed, I am a caucasian male. And right now, because of the high number of diagnoses that are happening in gay men and same-gender loving men of color, the focus of major organizations, government agencies, and awareness campaigns are largely on ethnic groups– of which I am not. Weirdly enough, I am a member of and supporter of the National Minority AIDS Council, but never really thought about my lack of ‘belonging to’ whom they admit they focus on–clearly stated on their about page. I recently asked my activists pals that are men of color, from The Poz Life, if I could get an honorary badge for the day. I am still waiting on that request. So, do I fit in? Well, I think I have found it– I fit in with the growing number of younger activists that use humor to cope. And, don’t worry, it is not exclusive to HIV. And I am absolutely not attempting to disrespect those living before me, after me, or with me. But if I can’t joke about my journey living with HIV, it’ll raise my viral load. Ok? We have lost more than 39 million lives to HIV/AIDS, since the beginning of the epidemic. I honor their memories again right now. Also, I am thankful for those individuals that have dedicated themselves to the work of raising awareness, helping prevent new infections, serving the needs of those living with HIV, and we must recognize continually the important work of decreasing the stigma surrounding HIV/AIDS– instead offering encouraging words and compassion to those diagnosed. I also have a sense of humor. Over 3 years ago, I made a decision that had a consequence resulting in a diagnosis of living with HIV. After that terrible day, I have experienced the worst parts of living with the condition, the battle with the insurance companies, trying to decide if and when I would start the right HIV medications, and how I could get out of having to attend another group therapy session or needle prick. And let’s all just agree that Obamacare has not been a piece of cake, regardless of your political support. So what is so freaking funny? These phrases: “Just Stay Positive”, “You’ve turned a bad situation in something positive” and “Stay positive about it”. I do not take offense to someone sharing their well-intended words of hope and encouragement and I sincerely hope that my essay today is not counter-productive in being able to continue hear those types of supporting statements. But, come on, right? 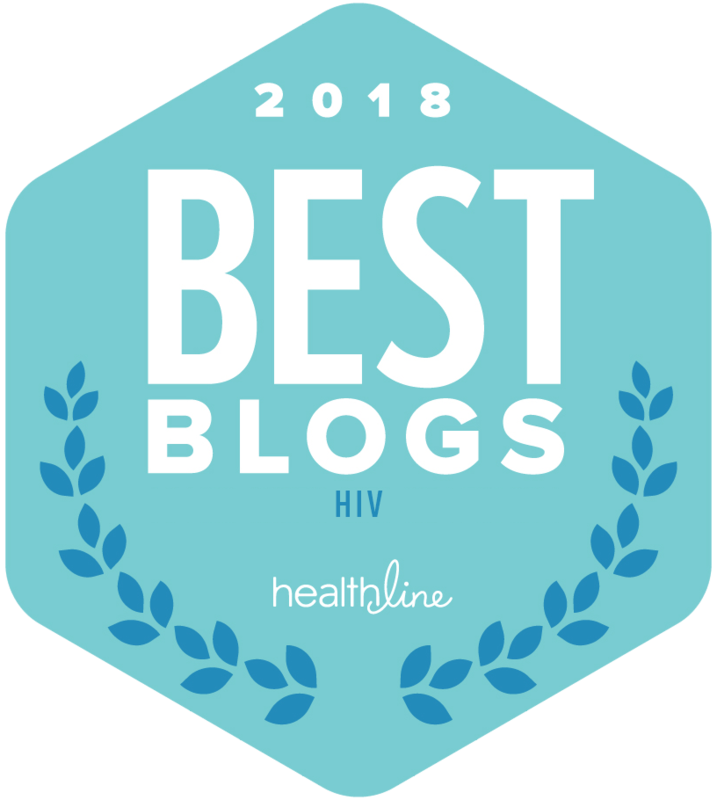 Humor, jokes (even some of the bad ones), and not letting my health condition to take away my swagger is important work to be done and how some individuals cope with the realities of living with HIV their condition. I am not alone. I am not the only condition laughing. My mom, Lisa, is an active blogger about Multiple Sclerosis and she totally gets it too. Instead of the ‘staying positive’ line that I hear often, she thinks it is funny when someone introduces her to somebody new: “This is Lisa. She has MS.” (Wait, did you just introduce me and tell them my medical condition like a title under my name?) It is a bit funny. In our conversing about some of the more humorous parts of journey overcoming the difficulties of our conditions, we realized how important it actually is to be able to laugh. And I mean laugh at ourselves, laugh at circumstances, and yes, even laugh at some of the conversations and funnier things about it all. For me, I’ve personally found great pride in informing those individuals that seem to get under my skin the easy way that they are stressing me out: “Look y’all. You’re raising my viral load.” The look on their faces after I say that would make you think I just informed them that I was literally about to head to the grave. So, the next time you hear someone tell you to “stay positive” in the situation, please think of me— the HIV-positive fella from Tennessee that giggles inside because it’s not like I have a choice now do I? By you laughing with me— even though you may not have HIV— we share a connection as Health Activists and that is ultimately the goal of supporting each other the most. So this is just what works well for me personally. 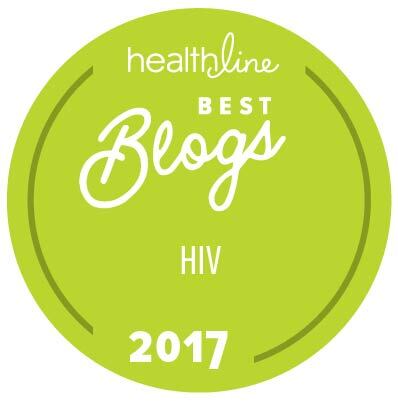 What is a secret of yours on how to best cope with the realities of living with HIV or another chronic health condition? This article freely used and updated from this Wego Health guest post on 12/1/2014. Previous article HIV Activist Arrested But Something Seems Off? Next article Who Is Spreading HIV in US? CDC Answers.